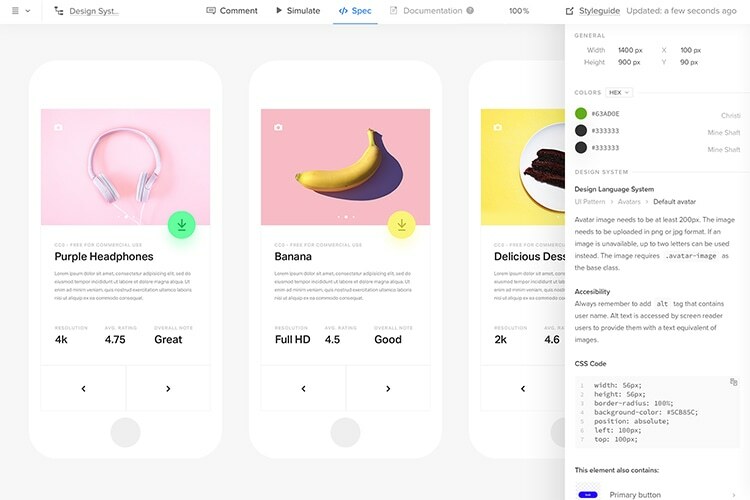 UXPin is a visual version of our thought process. Everyone now understands how each release maps to the core vision. Our review process is now 3x faster. 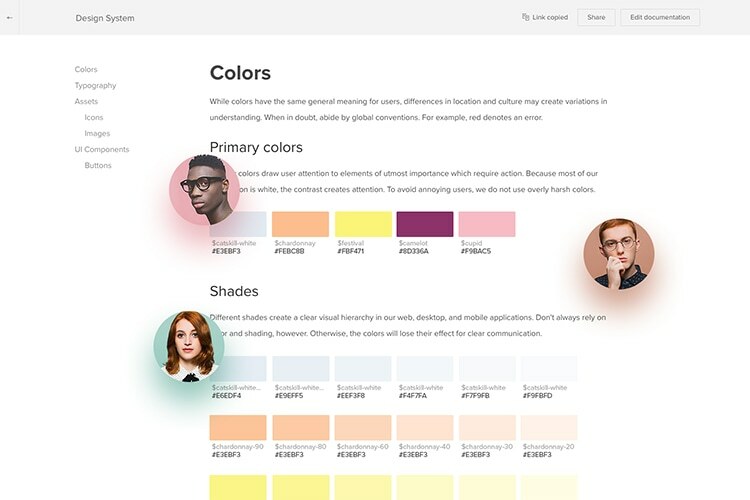 ​​​​​​​Generate specs and style guides on-demand. 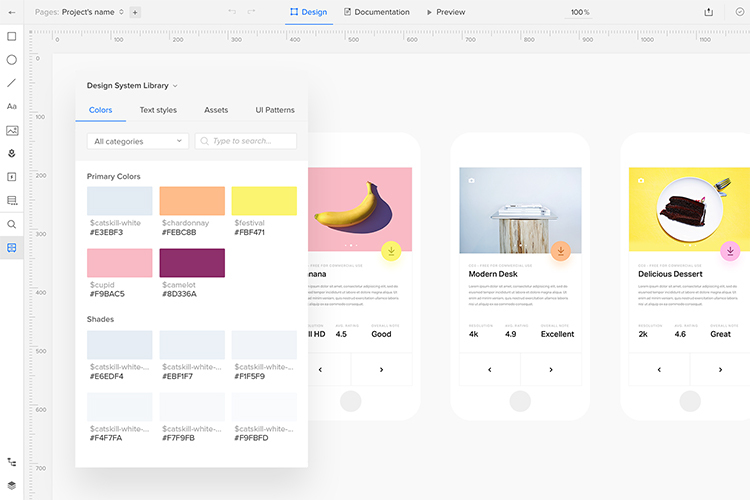 Documentation syncs between your design system and projects. It's always up-to-date.